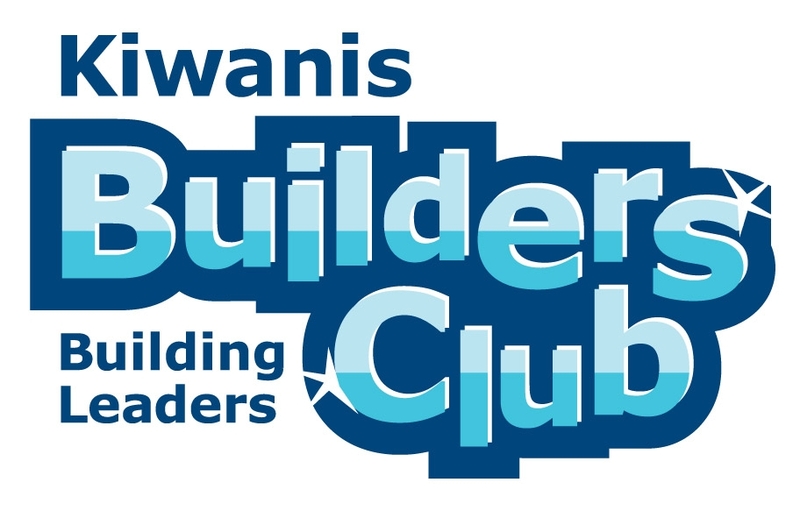 Builders Club is a service learning club at Keyser Middle School. Students in Grades 5-8 are all welcome to become members. Club meetings are the 1st and 3rd Tuesdays of each month. Meetings times are 3:15 - 4:15 p.m. Meetings are held in the Library.